The Senior Site Environmental Health and Safety (EHS) Manager will be responsible for partnering with site level operations team in the site are assigned to in order to execute company EHS policies and ensure compliance to all applicable local and regional regulations. By leveraging lean principles and Kaizen events, this individual will lead continuous improvement initiatives to reduce conditional and ergonomic risk in our processes to ensure a safe and healthful working environment for our associates. The Senior Site EHS Manager must demonstrate the ability to build trust and confidence with the operations team and influence change through providing comprehensive risk assessments and safety data analysis. The Senior Site EHS Manager must be an effective communicator and send clear, concise and consistent messages, both verbally and in writing. This individual must instruct and train operations leaders and site EHS professionals in company EHS policies and assist the regional teams in incorporating our safety standards at their site. The Senior Site EHS Manager will be required to identify best practices and incorporate these best practices into our standards to continuously improve company safety policies. Must possess excellent safety program and relevant safety, environmental and ergonomic knowledge and demonstrates this expertise when working with operations. The Senior Site EHS Manager will be responsible to lead a team of safety managers and safety professionals at a site. This individual must create and execute leadership development plans for their team. 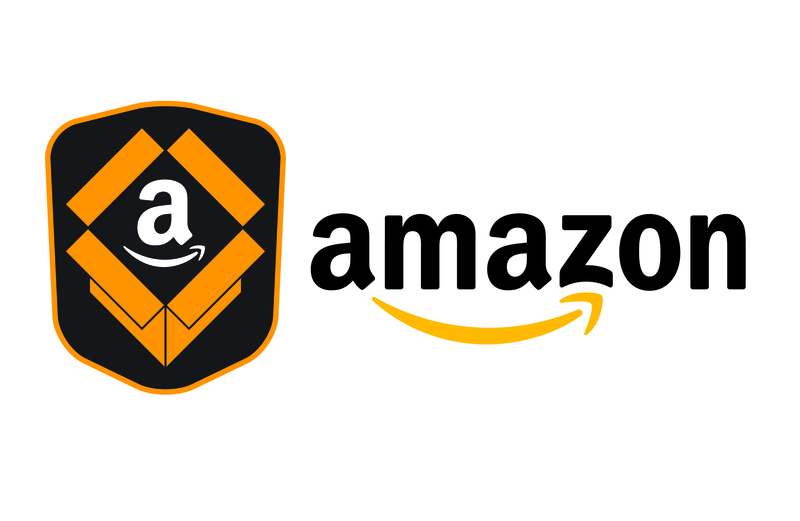 This individual must communicate safety team expectations and give frequent and appropriate feedback to the safety teams and ensure they are executing to the core competencies of an Amazon safety professional. This individual must also demonstrate the ability to judge and assess safety talent and select appropriate bench strength to current and future business needs. Measure the FC performance against published requirements in safety policies. For all deficiencies, identify a plan for the site to implement and fix all identified deficiencies. Ensure safety record keeping and data integrity and provides Operations with accurate reporting and metrics to support business safety initiatives. Deliver on-time and quality projects to Operations. Deliver quality projects on time to Operations. Analyze trends and propose action plans to Sr. Leadership on site. Audit record keeping practices and Global Safety Database entries to ensure compliance to global safety standards and local regulations. Manage and mentor the FC Safety Manager and Safety Associates in your assigned FC. Engage the Injury Prevention Specialists (IPS) and Site Leadership to drive long-term strategic actions to achieve incident reduction. Lead soft tissue injury reduction efforts with IPS by performing targeted Kaizen events in partnership with the Operations teams based on the risks identified in each task (force, repetition, and awkward postures). 7+ years' of increasing responsibilities in safety and/or environmental programs in manufacturing, production, or service operations. Develop and implement department goals and strategies based on broader organization goals.